Your dream custom home awaits you. Camden Homes has specialized in making dreams just like yours come true since 1978. We have the proven experience to make your dream reality. What makes Camden Homes different? Over 40 years of Custom Home building experience led by a diverse team of professionals proficient in construction, interior design, kitchen and bath design, paired with high quality subcontractors and dedicated supervision. Construction Finished - Move In! 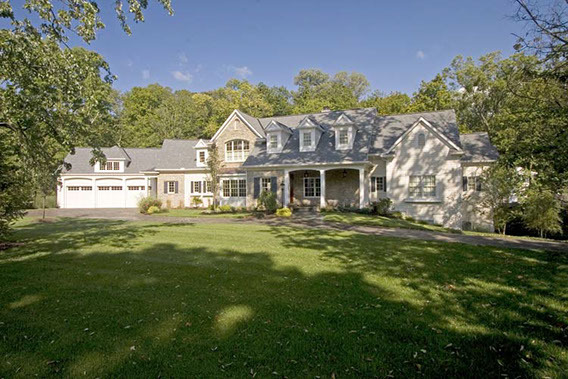 Camden Homes is a luxury custom home builder with over 37 years of experience in the Cincinnati market. We customize each home to deliver the needs, wants, and unique spaces / features desired by each individual client.